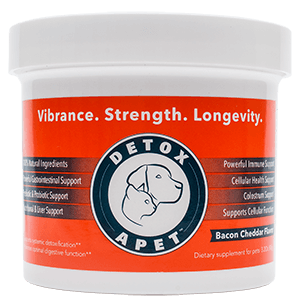 Our pets are full of toxic chemicals and heavy metals, as you’ve learned, health dog food like Detoxapet is imperative today, so why do most vets ignore the connection? Our companion pets have very sensitive endocrine systems that are often even more intolerant to toxins than humans. A recent report states that the natural lifespan of dogs is around 30 years, whereas these days few live beyond 10 years. Many vets report that a large number of domestic animals die prematurely from liver and kidney failure due to heavy metal toxicity. There are many toxic pet diseases our pets suffer with today – it’s imperative you learn more. As the dog or cat is separated from their natural wild environment by man, their health problems increase noticeably. Major causes of health problems in our companion pets is the persistent and chronic exposure to harmful toxins. 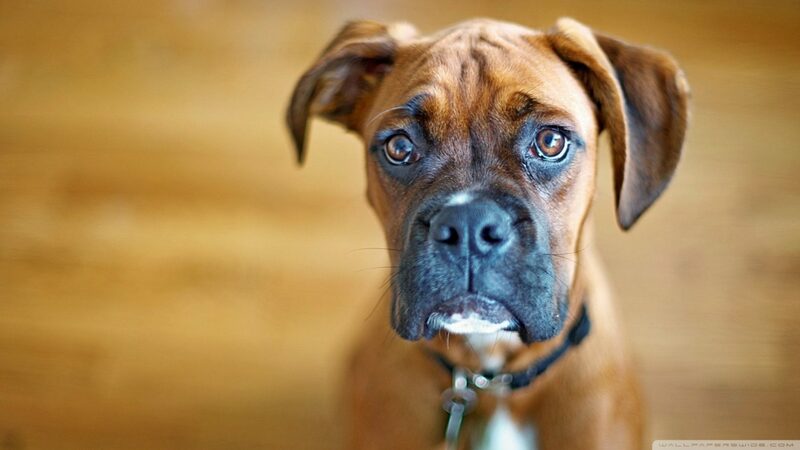 90% of all toxins, bacteria, viruses and fungi enter your pet’s body through the gut. Let this continue and the digestive system becomes weak and sluggish, harming your pet’s natural dog health, and also weakening the immune system. Toxins accumulate for years inside the organs of your pet until the toxin build up starts to affect the whole body – particularly those pets with weak immune systems. Toxins eventually find a place within your pets soft tissues – using natural dog health products is important as the body finds it quite difficult to eliminate noxious toxins, so they tend to build up over time.